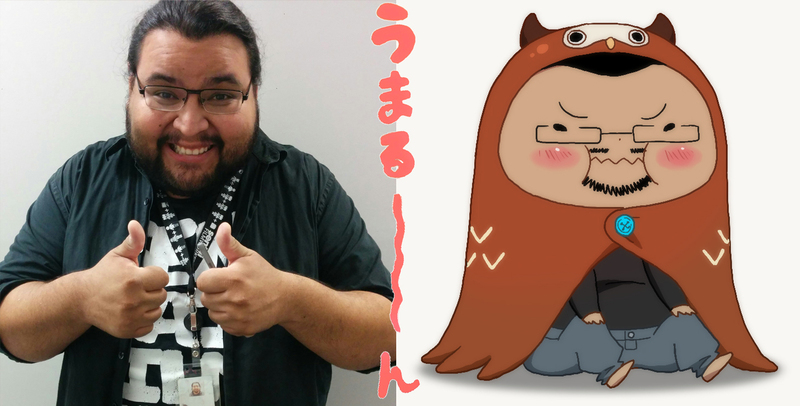 The mastermind behind our Twitter account shows his true colors with this week’s Umaru-mode! With all of his social media-infused wisdom, we figured an owl would be the most fitting animal for his hood. Check back next week for a new Umaru-mode drawing! HIMOUTO! UMARU-CHAN EPISODE 6 ON HULU! Catch episode 6 of Himouto! 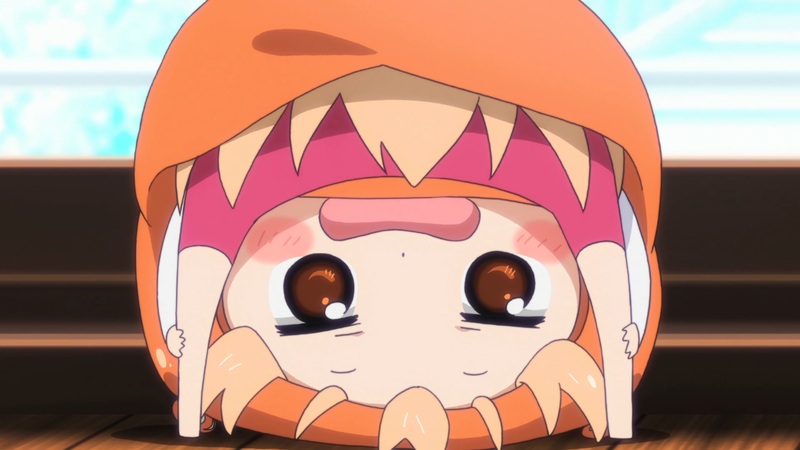 Umaru-chan this Saturday on the Sentai Filmworks Hulu Channel at 2:00 PM CST.